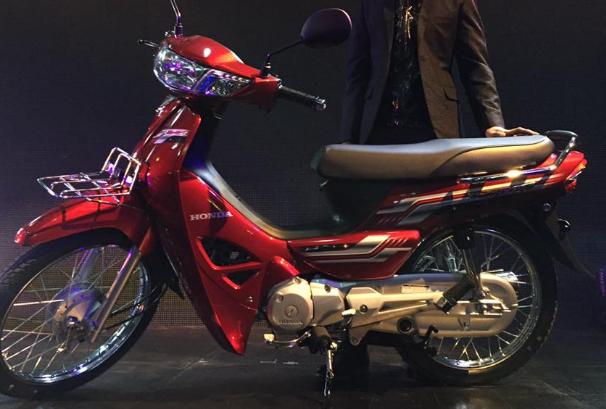 On 20 October 2016, the company NCX Co, LTD or Honda Cambodia Company. 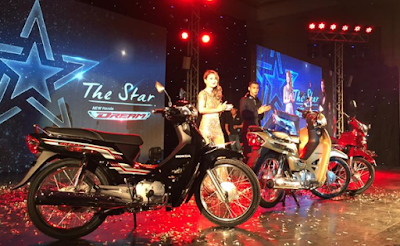 official opening brand motorcycles Honda Dream-new 2017 under the concept "New Star"
Honda Dream 2017 brings many features to meet the needs of customers who are waiting for. Easy to use, these shows a new era of modern technology leading. 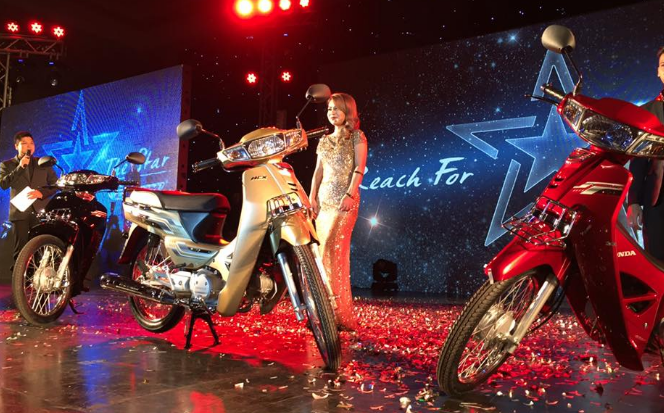 This model is designed like a certain star shines new with tag. Red new stamp design 3D emerged dominant lively written specifically for like galaxies Galaxy and bring updates with another color is golden, which we call the Golden Moon, which is in the amount of production is limited. In addition to the properties of new features above Honda Dream-new 2017 there are benefits many other things that bring comfort and convenience for traveling such strong saving gasoline and straight heavy on all road conditions that make Honda Dream become popular is the highest in the market and continues to maintain its reputation until now.